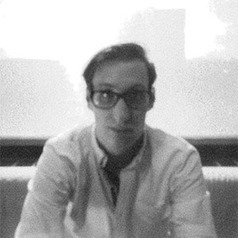 Daniel Southwick is a PhD Candidate at the University of Toronto (Faculty of Information). His work examines 3D printing and other digital manufacturing technologies, with a particular focus on automation, labour, and expertise. He conducts his research at the University of Toronto’s Critical Making Lab under the supervision of Professor Matt Ratto. This research has included two Mitacs funded projects – one exploring the practices of 3D printing for AutoDesk Research, the other examining the implementation of 3D printing in medical contexts for Nia Technology.